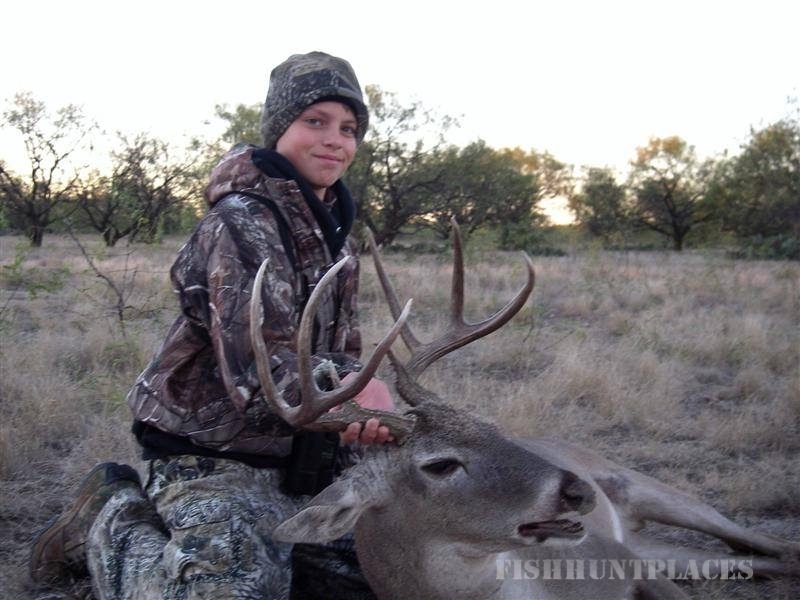 Rocky Woodford Outfitting is your experienced, personable and knowledgeable Texas hunting outfitter. We strive for excellence in everything we do and the reputation we enjoy is proof of our success. We take pride in the ranches and quality of game we hunt as well as the people we are blessed with serving. You will never be a number at Rocky Woodford Outfitting - we truly value your business and your friendship. 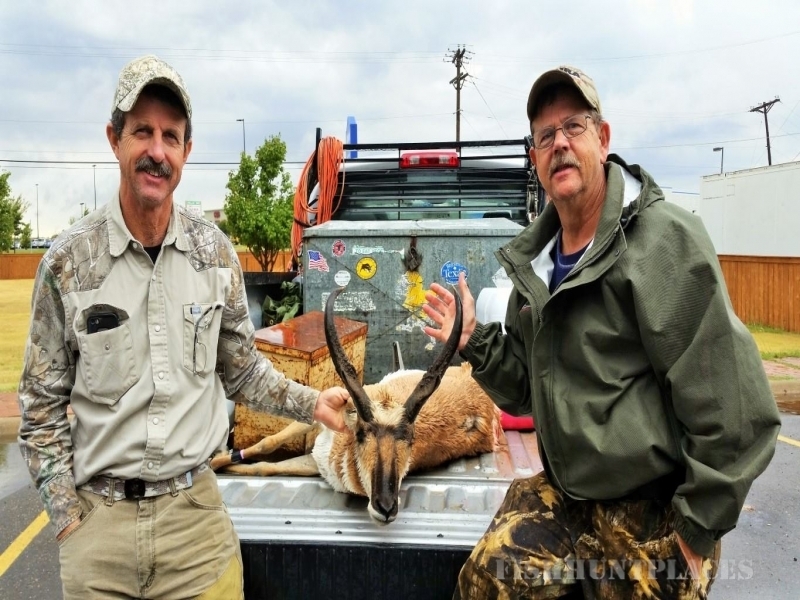 From Trophy Whitetail Deer or Mule Deer to Spring Turkey, Pronghorn Antelope, or Texas Exotics , any guided hunt booked with Rocky Woodford Outfitting proves to be a hunt never forgotten. 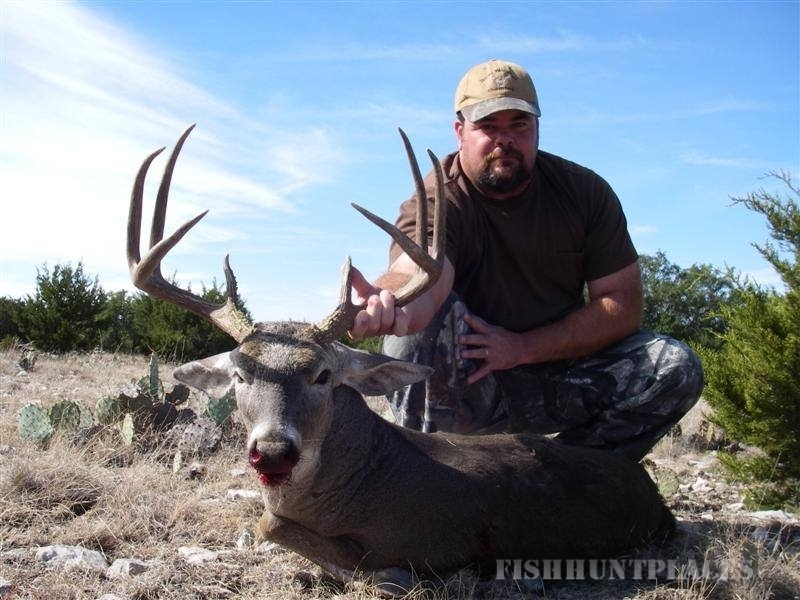 We are a company devoted to customer satisfaction offering personalized trophy hunts to each hunter. Rocky Woodford Outfitting is truly all about you! 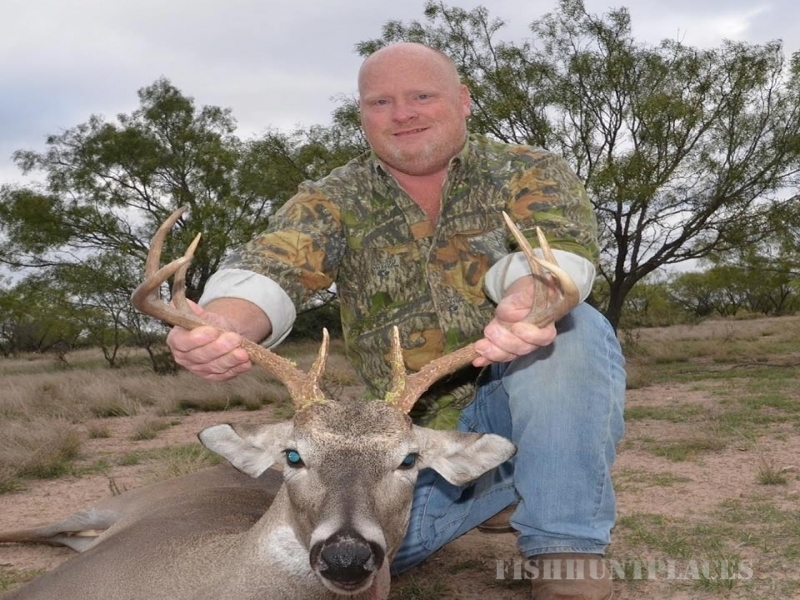 If you have read any hunting publications or watched any hunting television programs, you have without a doubt heard of the hidden treasures Texas has to offer the dedicated hunter. 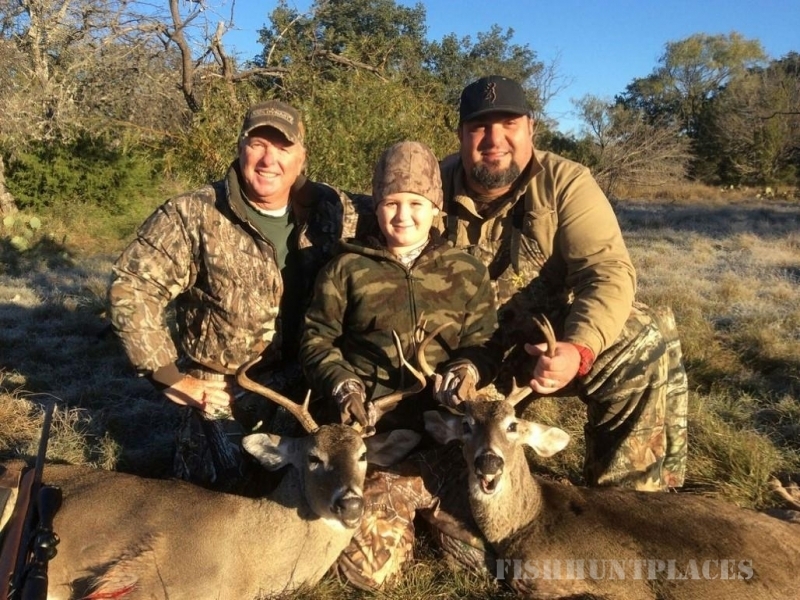 Texas is currently the 'hot spot' for deer hunting. 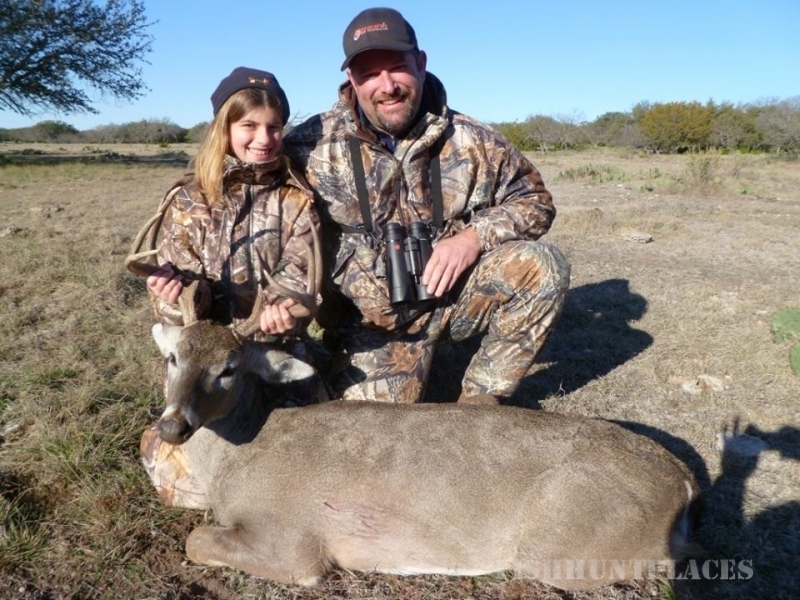 Texas hunting has gained substantial recognition recently because of large numbers of trophy Whitetail Deer, Mule Deer, Turkey,Exotics, and Pronghorn Antelope coupled with generally warmer weather conditions allowing for a comfortable hunt. With Rocky Woodford Outfitting hunters have the opportunity to hunt very large areas of privately owned land where the land owner and Rocky work together to accomplish one goal - produce large trophy animals. On our properties, you are simply going to see a lot of game and experience a high-quality hunt. 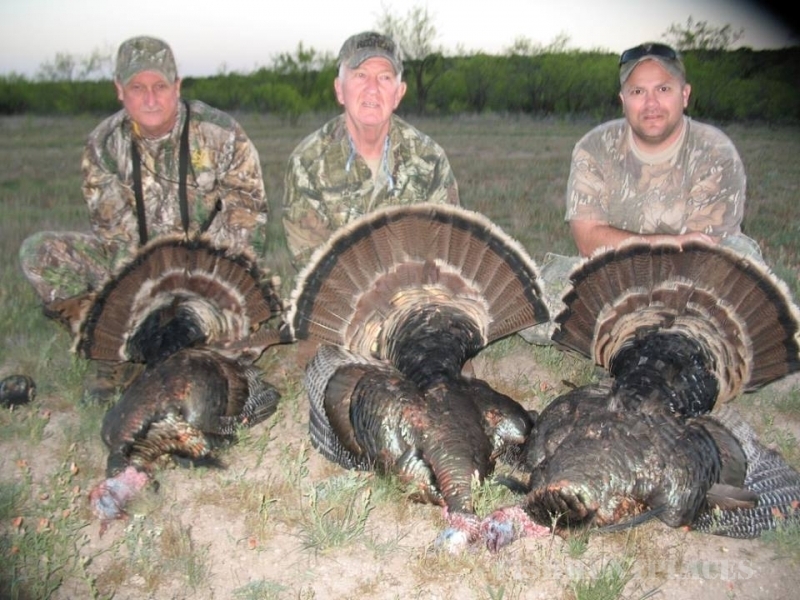 When we made the permanent move to the San Angelo in 1994 and hunting became our full time business, there were only a handful of hunting outfitters around. Today, it seems there is an outfitter hanging his shingle on every fence post. Proves we were right, this is definitely hunting country! As in most avenues of business, outfitting has the good, the bad, and the downright ugly - we recommend any hunter looking for a quality guided hunt to obtain references and talk extensively with the outfitter prior to booking any hunt. A good outfitter loves his reputation to be talked about and hunting is one of his favorite subjects! We are represented by some of the top hunting experts in the industry such as NRA and Huntin' Fool. The choice is yours - do you want to be a number or do you want a personalized hunt that's all about you?